The first step for most parents in finding out more about St Mary’s is a visit to the school. You can either visit us for an Open Morning, or come at a time which suits you for a tour of the school and to meet the Head. 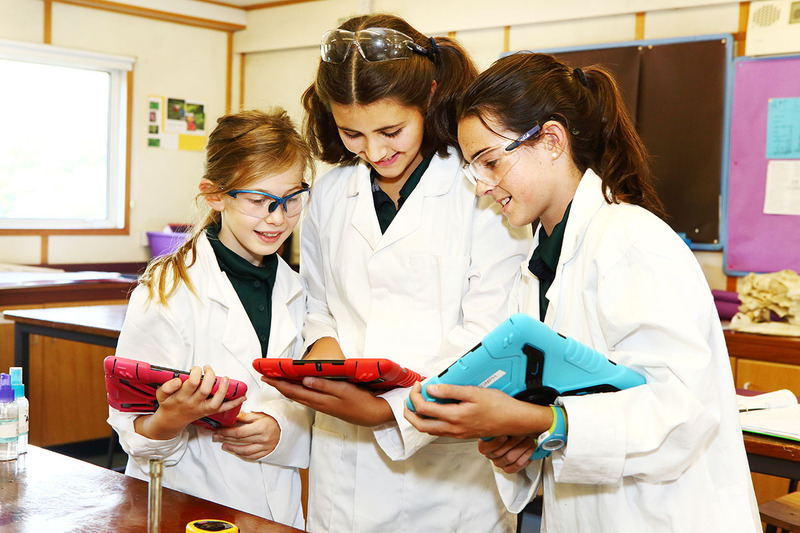 At our Open Mornings you have the opportunity to talk to staff, have a tour of the school with the girls and to experience for yourself a little of the unique atmosphere that is St Mary’s. You will hear about our ethos, our approach to educating the whole person, our broad curriculum and the range of extra activities on offer. You are also invited to enjoy lunch with your family in the Refectory. We very much look forward to welcoming you to St Mary’s soon. To arrange a visit, please contact Mrs Catherine Kelleher on [email protected] or 01747 857111. If you would like to attend an Open Morning, please click on a date below to reserve your place.